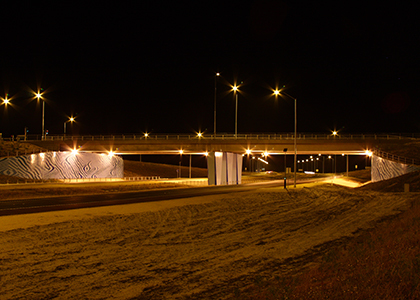 Parry and Rosenthal Architects and the Southern Gateway Alliance team were involved with the design and construction of the new Perth to Bunbury Highway in Western Australia. 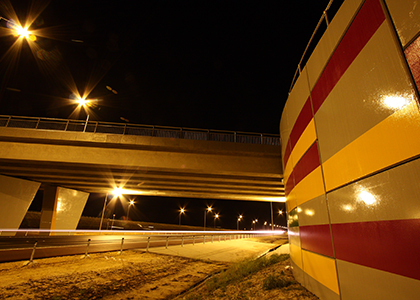 The project included 70km of new dual carriageway, 32km of shared path for pedestrians and cyclists, 19 major traffic bridges, 6 interchanges, 7 pedestrian under passes, 12 fauna underpasses and 21 km of noise wall. 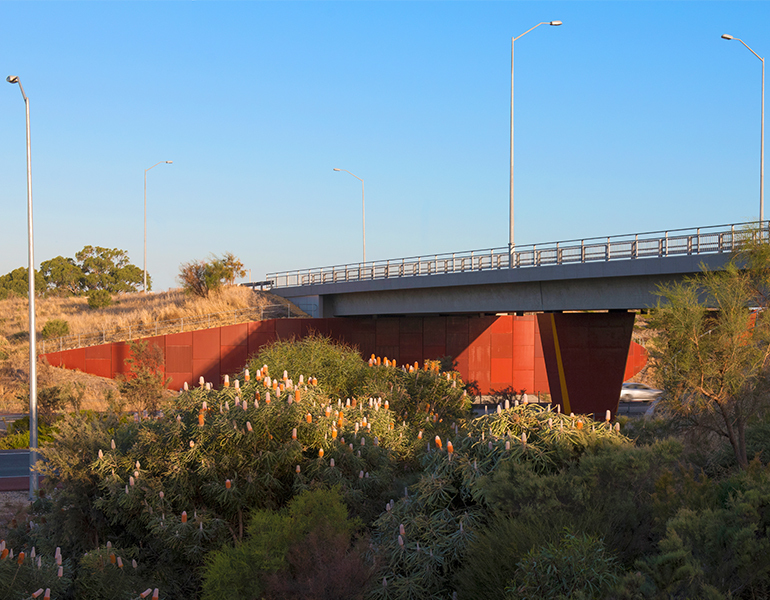 Extensive consultation with a full range of stakeholders was undertaken, including local and state government authorities, local community groups, specialist consultants and contractors. 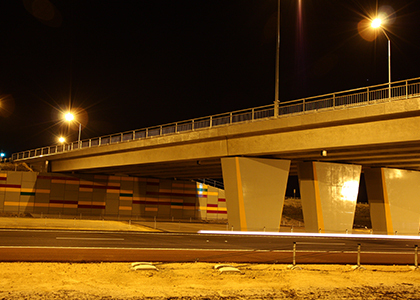 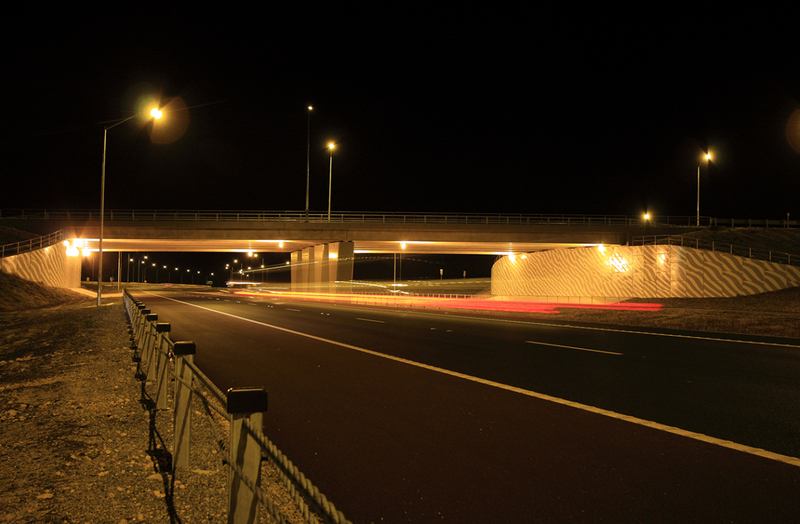 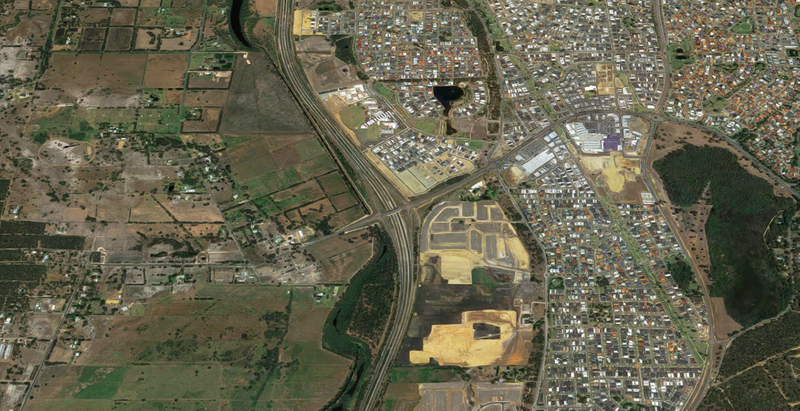 The design of the new Perth to Bunbury Highway is consistent with the existing Kwinana Freeway approach. 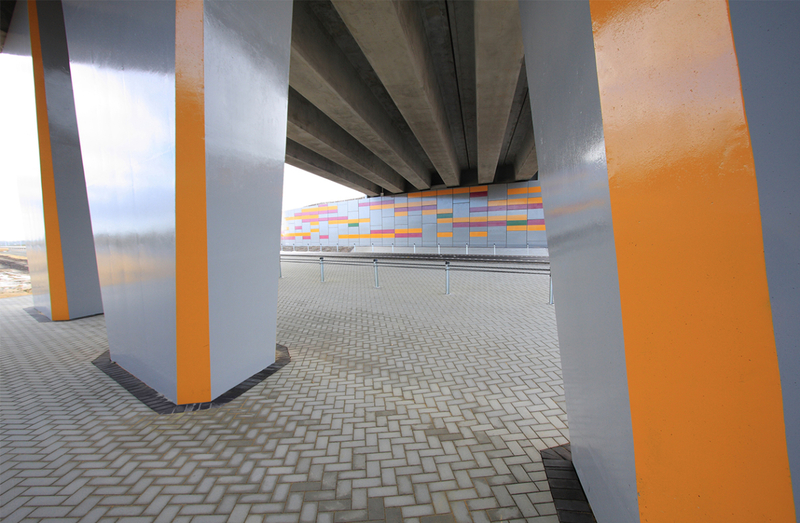 The height and width of bridge clearances, design of wing walls and provision of steel post and rail barriers that are integrated with light poles maximise openness, light and sightlines. 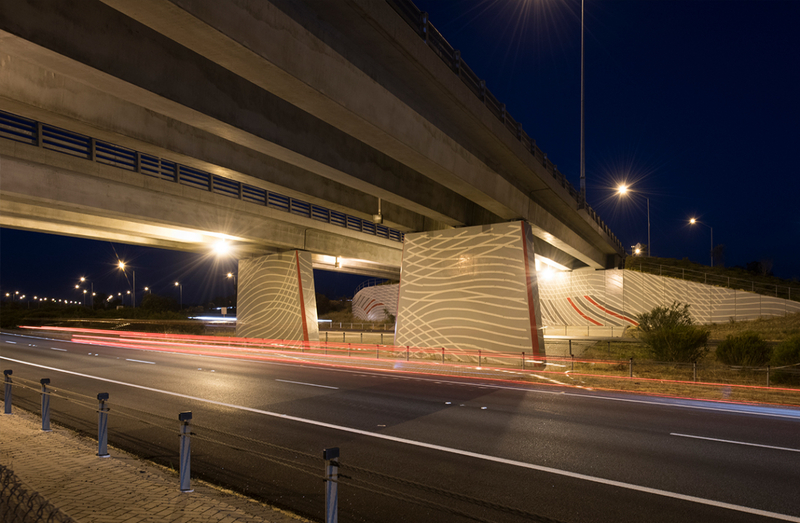 The use of gentle sloping embankments, stabilising landscape treatments and transparent post and rail barriers minimise the apparent depth of superstructures and combine to minimise the bulk and visual impact of the new bridges at important road junctions. 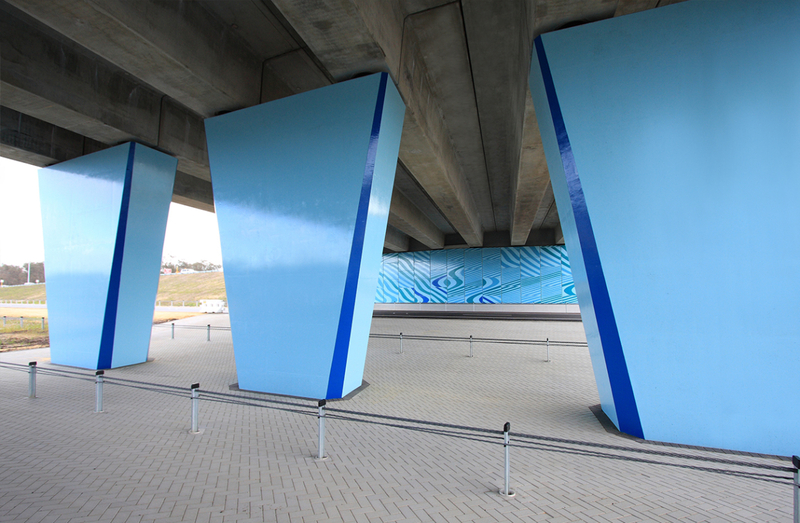 Public Art incorporated into the Perth Bunbury Highway project was carried out in close consultation between the artist, the design team and the construction team and involved both stand alone and integrated art works by artist, Anne Neil. 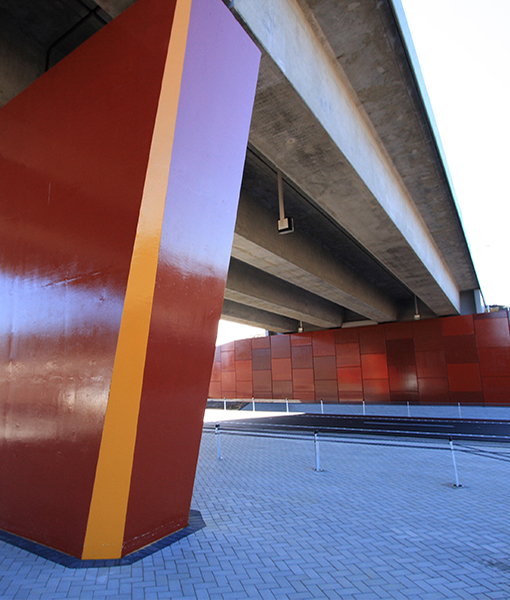 This project was the recipient of the 2010 Master Builders Award for Excellence and 2010 Engineering Award for Excellence.